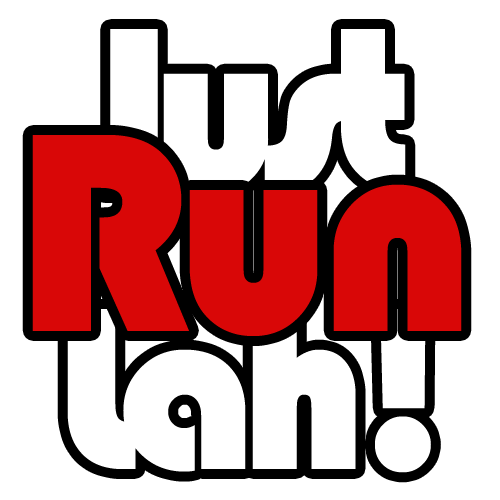 2015: The Running Year in Sabah | JustRunLah! 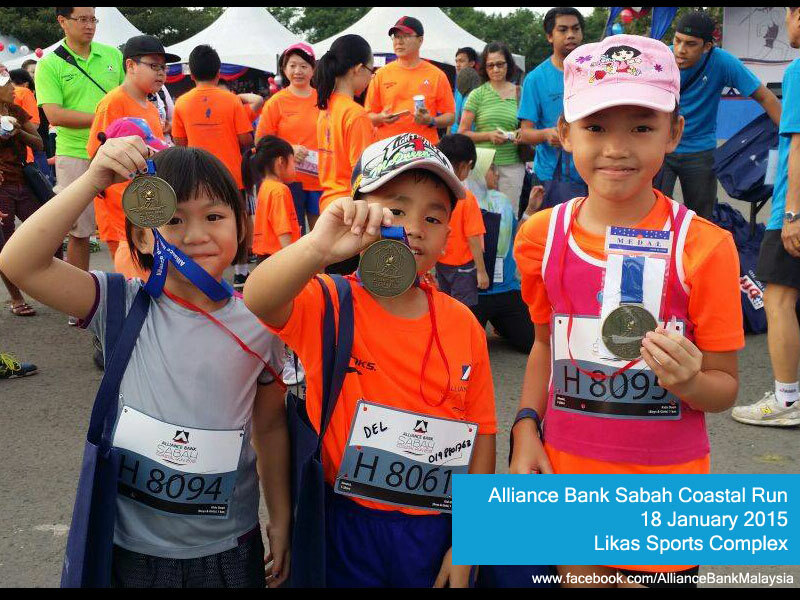 Run competitively or for fun, pick up a medal AND have a holiday at the same time. 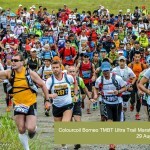 The 2015 active lifestyle calendar started with a bang for Sabah with running events mushrooming much to the delight of running freaks around the region. 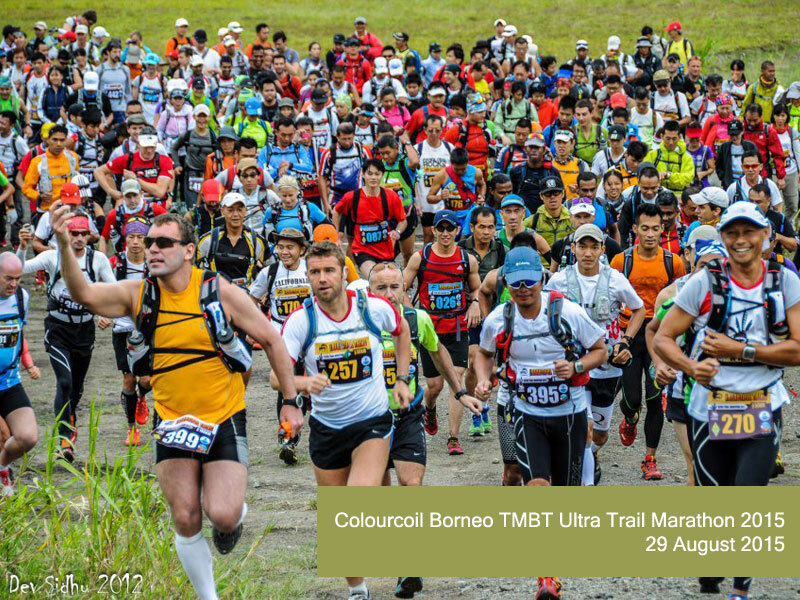 The main ones continue to be the highlight such as Borneo International Marathon, Sabah Adventure Challenge, Colorcoil TMBT Ultra Trail Marathon and Mt Kinabalu International Climbathon. Here is a list latest events you can sign up during one of your quick weekend visit to Sabah. 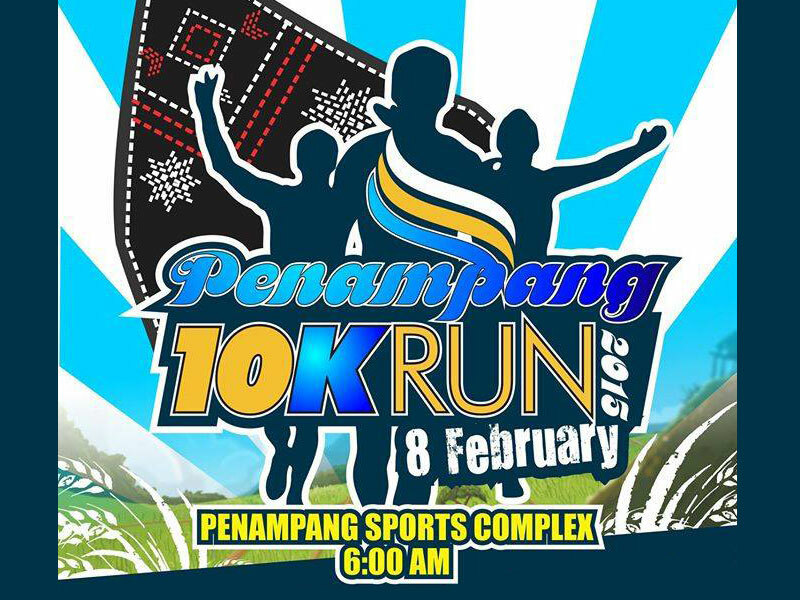 8 Feb Penampang Run 10km New event! 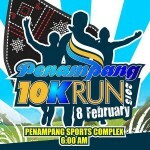 This is an event to be held at the district of Penampang. 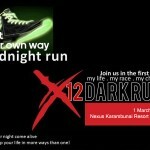 1 Mar X12 Dark Run 42km, 21km, 10km, 5km New event! 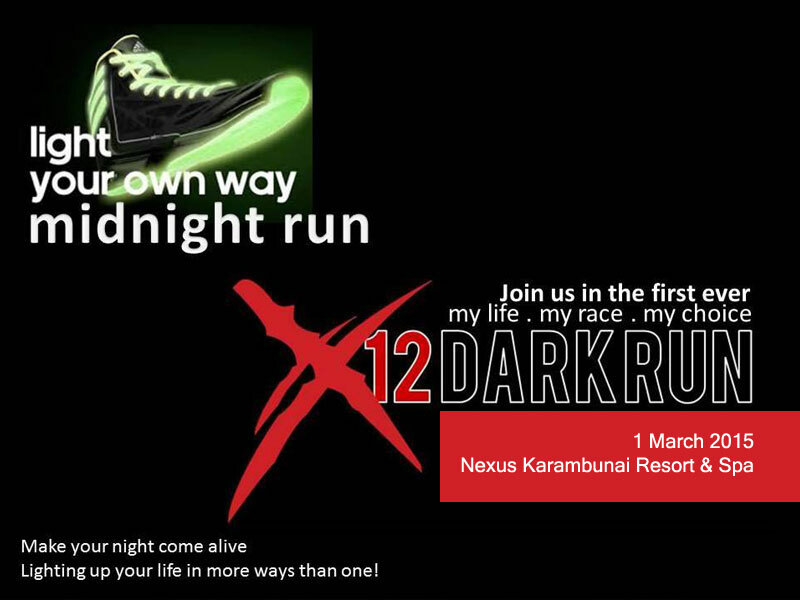 As the name suggests, runners run at night where it’s cooler. A Bridge Too Far 60km The 60k hottest road race in Malaysia makes a comeback. Temperatures can go as high as 39 Celsius. 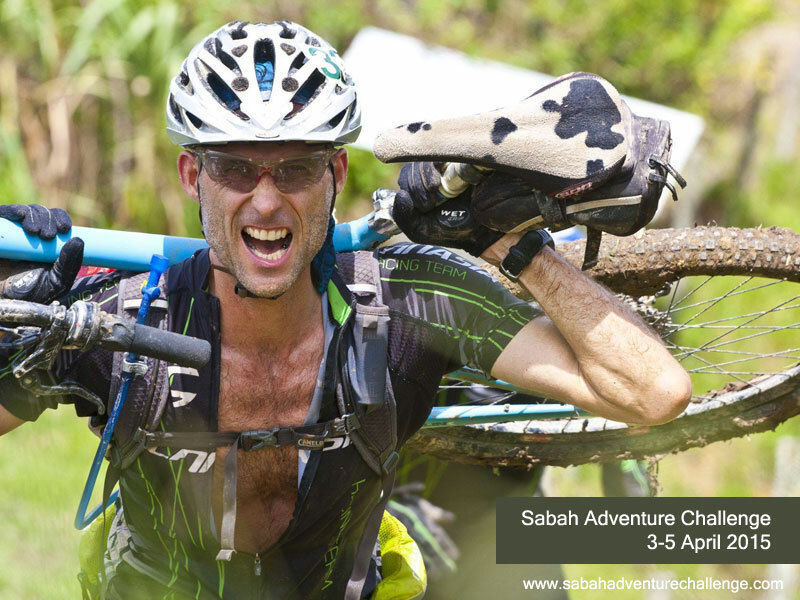 3-5 Apr Sabah Adventure Challenge 100km ultra The longest running adventure race in Asia celebrating 16 years of adventure racing. 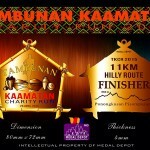 25 Apr Tambunan Kaamatan Charity Run 11km New event! 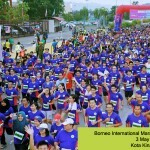 Hilly course in the interior of Sabah held in conjunction with Harvest Festival in May. 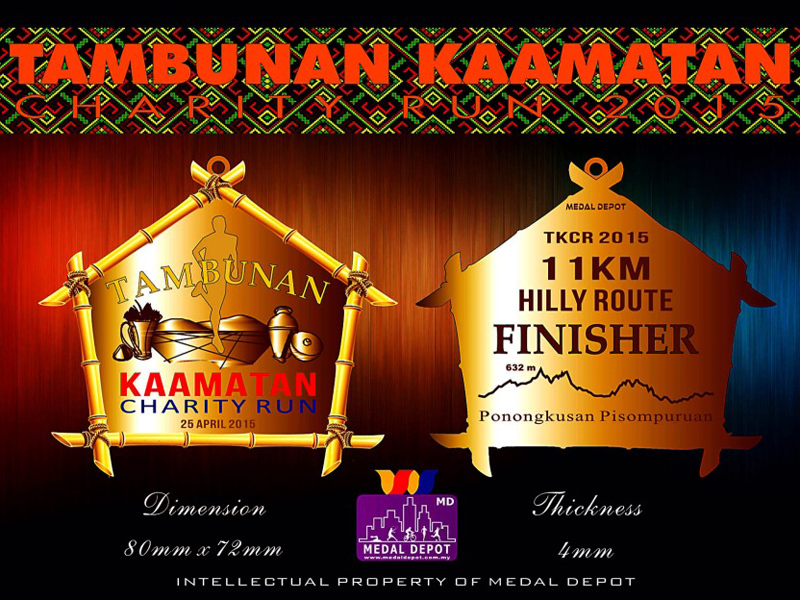 16-17 May Salt Trail Challenge 25.5km Runners go through the historical Salt Trail in Sabah’s interior. In the old days villagers from interior trekked many days on small trails to the West Coast to exchange their goods for salt. 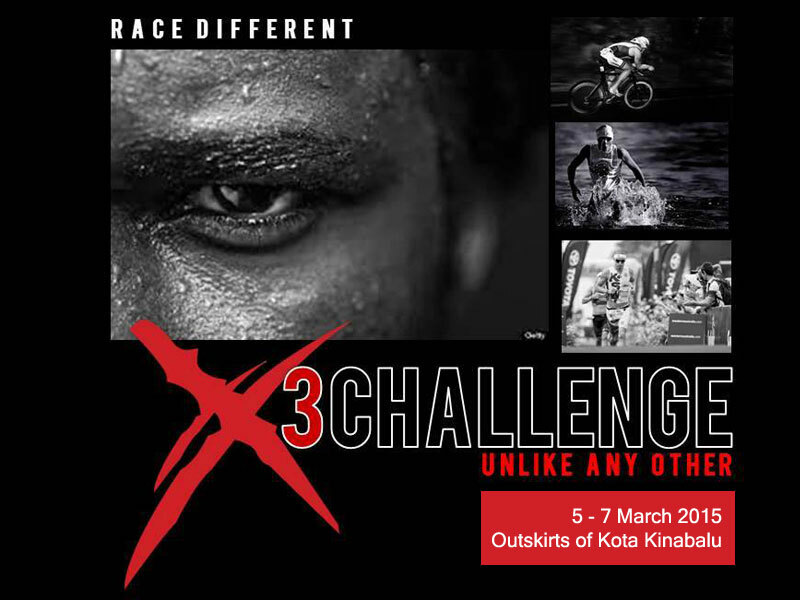 5 – 7 Jun X3 Challenges 21km, 10km, 5km New event! 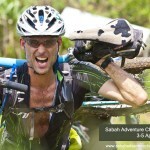 A 3-day challenge with a run followed by a bike-run and lastly swim-bike-run on the 3rd day. 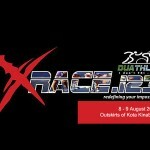 8 – 9 Aug XRace 123 123km, 61km, 40km New event! 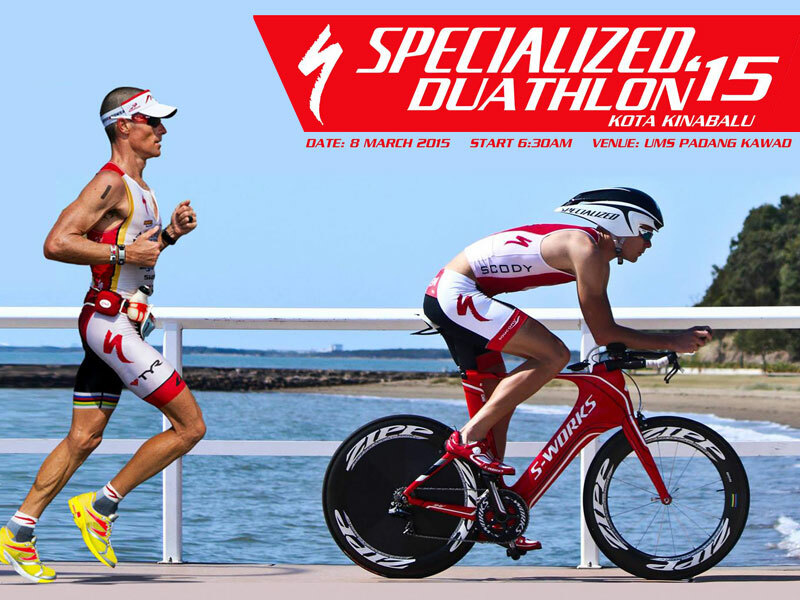 A duathlon series. 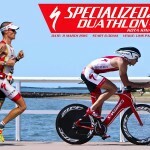 An Ultra (total 123km) to a Sprint (total 40km). 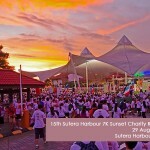 29 Aug 7k Sutera Harbour Sunset Charity run 7km This is an all-time favourite family run held just before sunset. 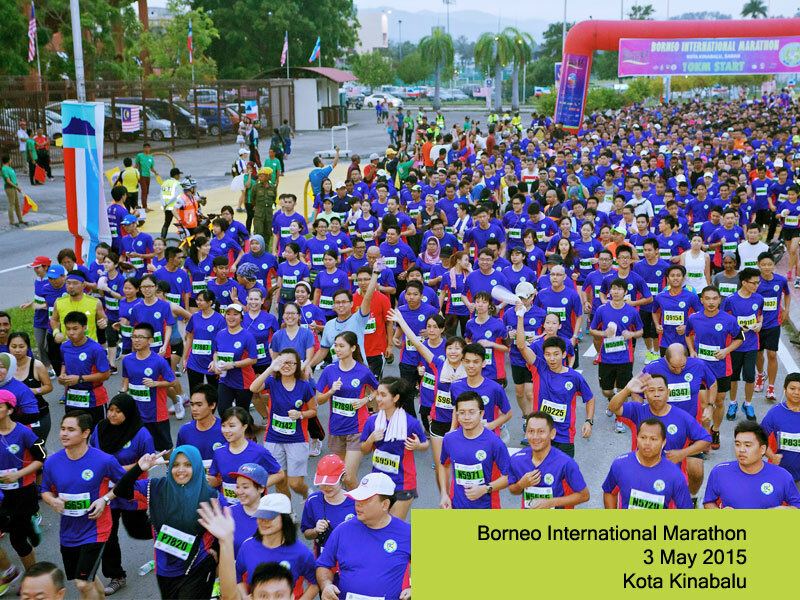 26 Sep Borneon Run 7 km Borneo’s most electrifying night Run! 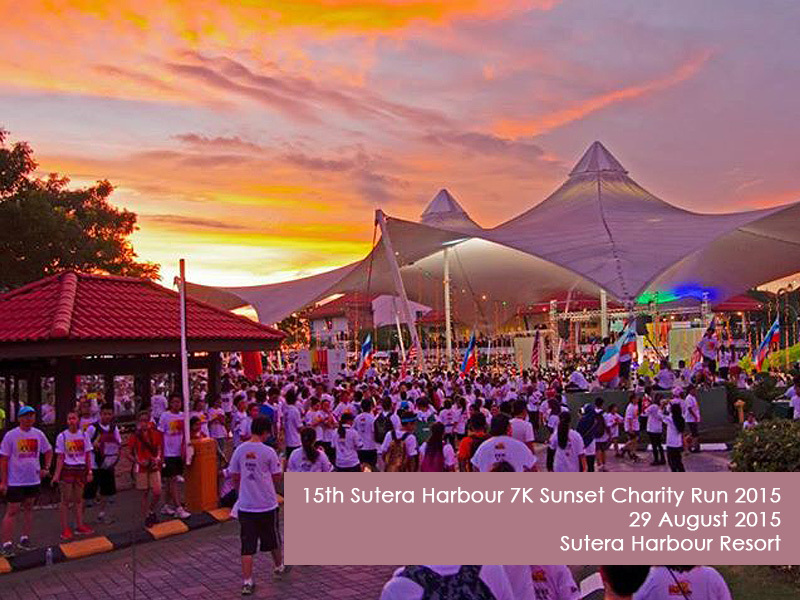 This Borneo Themed fun-run is a celebration of Borneo Heritage with the excitement of Night Running on favourite run route with Special lighting effects and decorations. 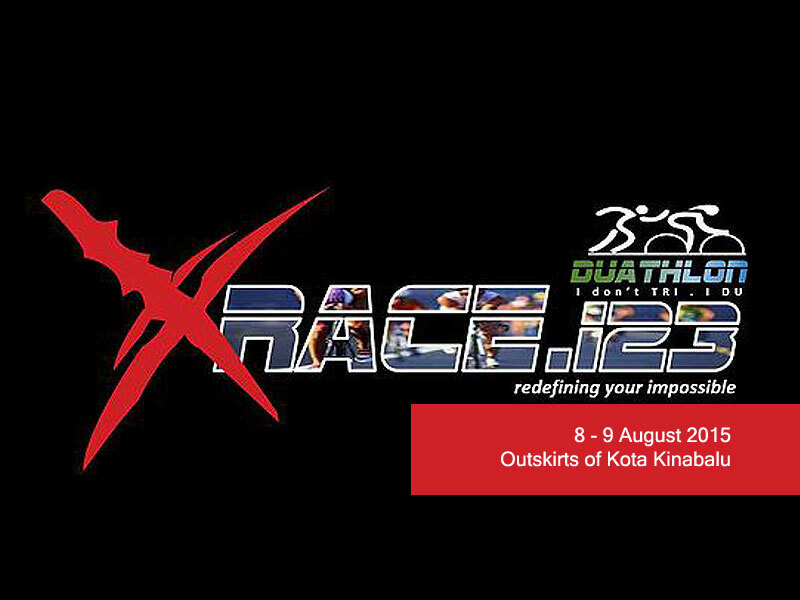 27 Sep Borneo Mud Challenge 10 km The slowest race, featuring a 10-km race with 25 medium-to-high level obstacle courses. 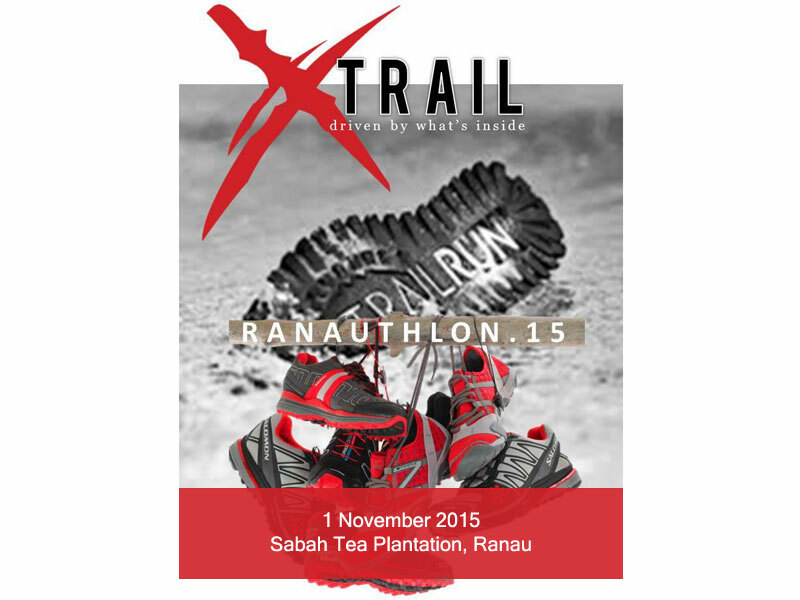 1 Nov Xtrail Ranauthlon15 42km, 21 km and 10km Trail running through tea plantation, hills streams and unbeaten paths. 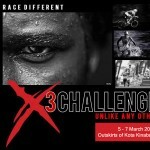 5-6 Dec XC2- Xtreme Course Challenge 18km New event! 18km obstacle course. 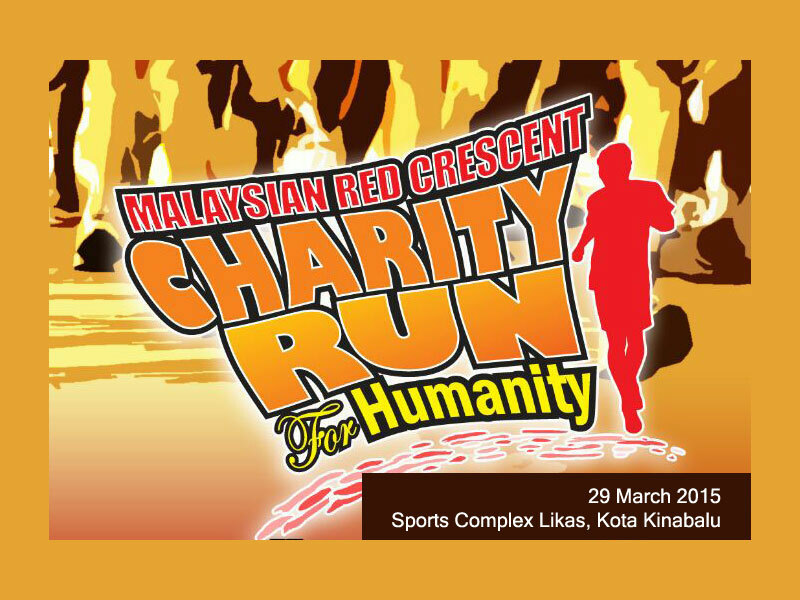 For a complete calendar of running events in Malaysia, click here. some cool looking trail runs here guys! 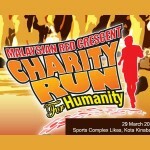 Help us to promote this 1st ever kids run pairing wih parents. Thanks for the full schedule. 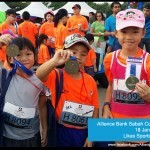 Now I can look forward for the running events with proper plan.. Please help us promote our 5 km “NASAM Colour Walk 2015” to be held on 25th October 2015.